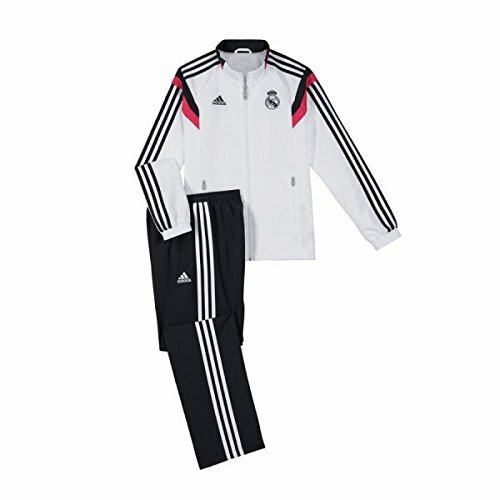 Official 2014-15 Real Madrid Kids Presentation Tracksuit, available to buy online in junior sizes small boys, medium boys, large boys, XL boys. 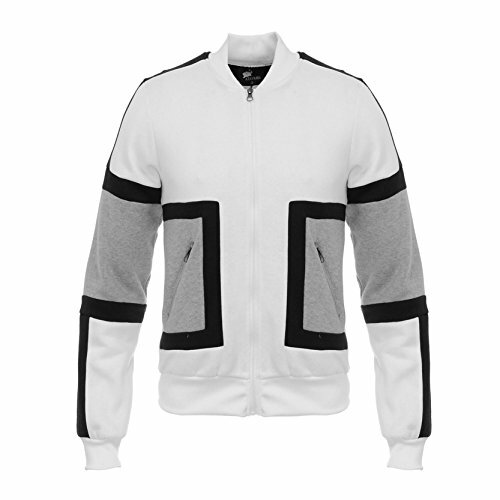 This tracksuitA forms part of the Real Madrid 2014-15 training range and is manufactured by Adidas. This tracksuit is pink in colour.